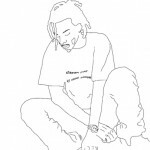 His songs have superior writing to his peers but I can't see this style getting more popular than it is now, just among white kids on soundcloud. 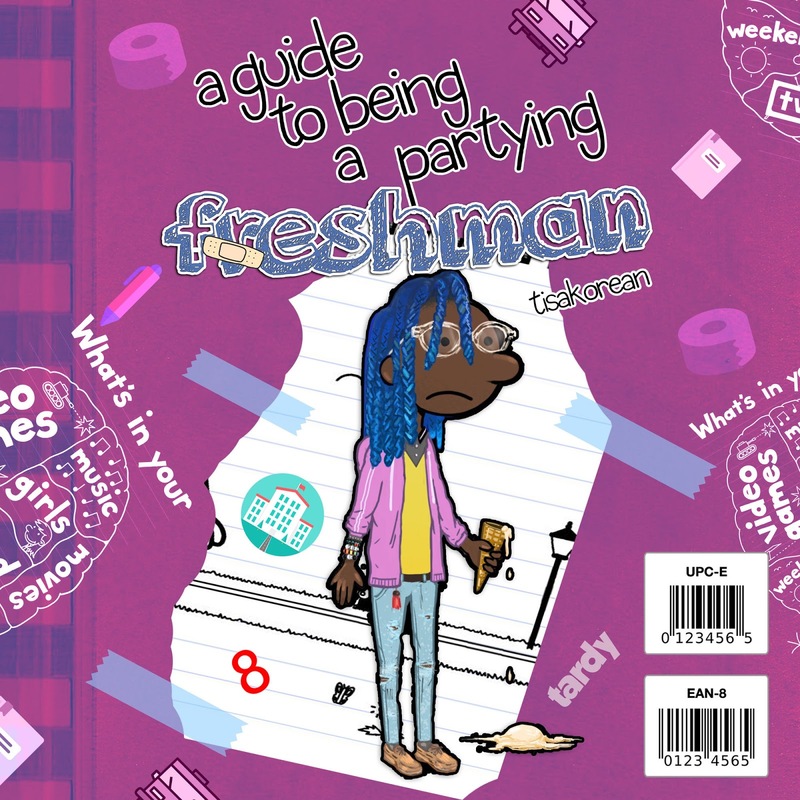 Purchasing A Guide To Being A Partying Freshman from Amazon helps support Album of the Year. Or consider a donation?